In today’s competitive market, it’s imperative to have any advantages in your manufacturing process. With focus on driving costs down and reducing waste through lean activities, something commonly overlooked is the performance of your process control systems. Subject to some of the most severe conditions and abuse and heavily relied on to provide critical data for process control and analysis, the reliability and performance of these systems can help you gain that competitive edge. 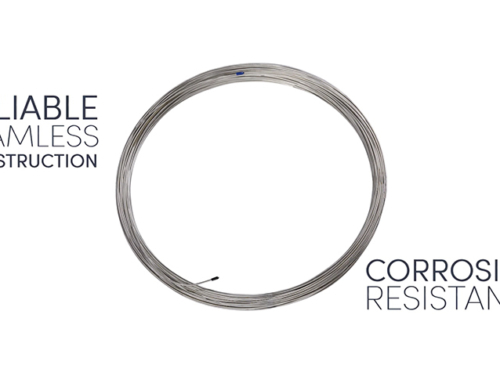 Many of the high-tech instruments available for process control utilize seamless tubing for functions from fluid transfer to providing a protective sheath for fragile electrical components. These devices are used to measure pressure, flow, level and temperature in various industries. 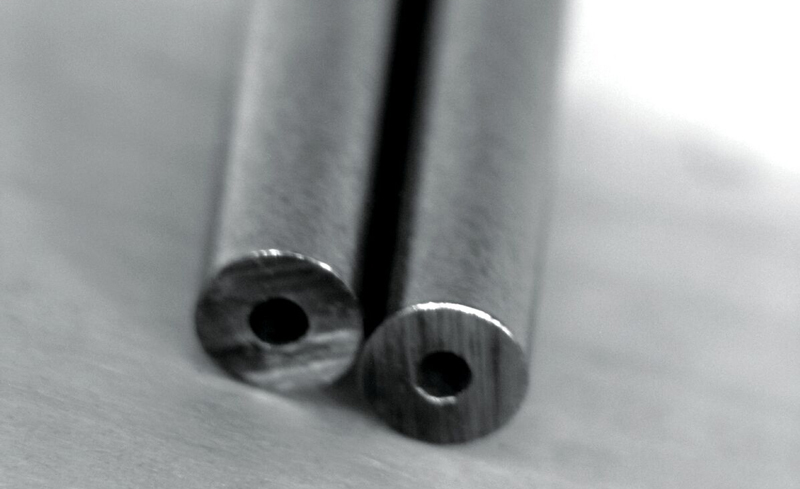 Due to unique manufacturing processes, seamless tubes are completely homogenous throughout the tube cross-section. Compared to welded tubing, seamless is not limited by the ability to round form and joint strip stock. 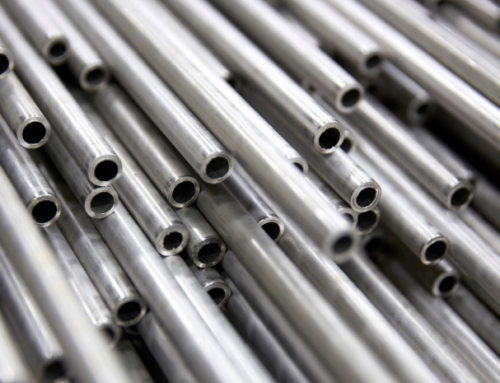 Among many benefits, seamless tubing has the ability to be produced with much heavier wall thicknesses and eliminates the risk of failure at a weld seam. 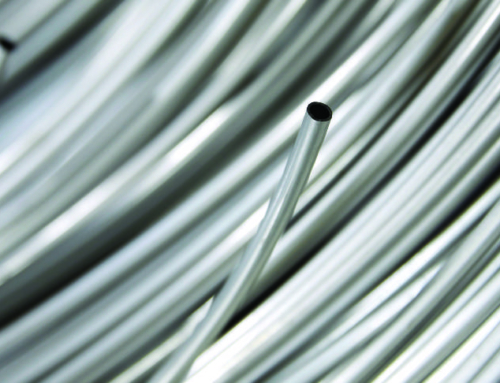 In high pressure applications, seamless tubing is the only choice. 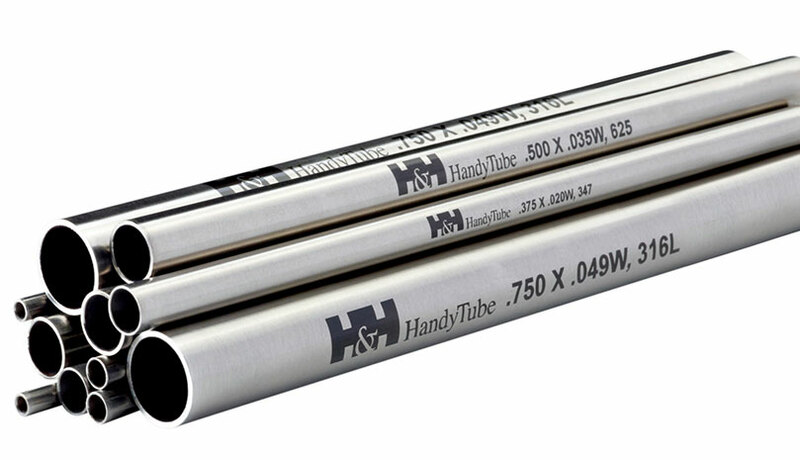 HandyTube produces high pressure tubing in small diameters to meet the stringent requirements of process control equipment manufacturers. Instruments and tubing can be subject to pressures above 30,000psi in critical applications. When precision tube is used, instrument reliability greatly improves. This can ultimately save time and money by reducing unplanned down-time and minimizing maintenance expense. More consistent throughput and optimized operating performance are a few benefits that can be expected when seamless tubing is used in these devices. 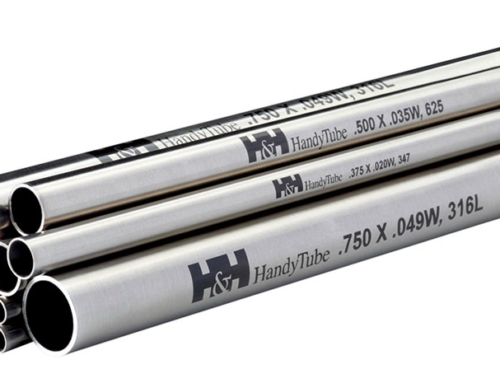 When corrosion resistance is a concern, precision tube from HandyTube offers the best solution when compared to welded tubes. The weld zone of a non-seamless tube is often irregular in shape and can even harbor small voids and crevices where corrosion thrives. 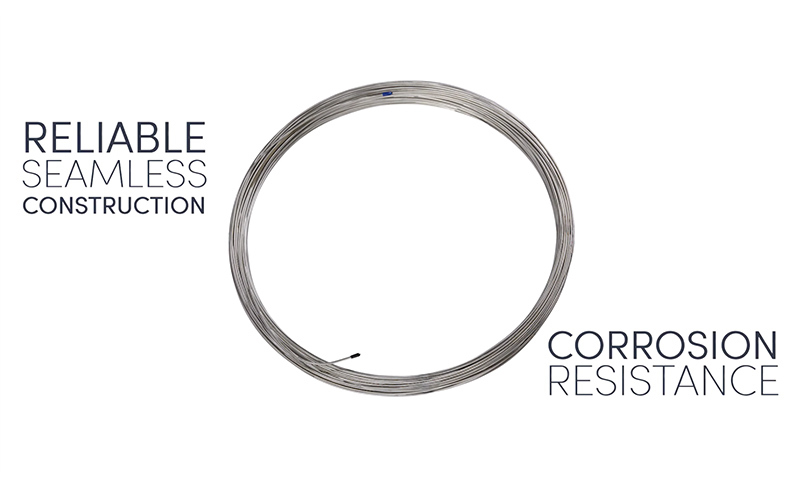 With fewer failure points, the safety of an instrument with seamless tubing is significantly improved. This leads to less workplace incidents and fewer loss-time accidents. 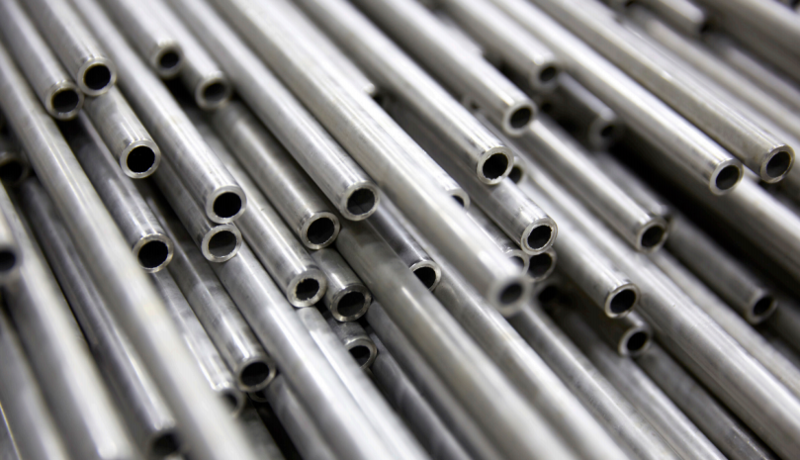 HandyTube’s high pressure tubing also has the flexibility to be produced in a wide range of sizes. This allows for optimization of your instrument’s performance through reducing response time as well as increasing high pressure capabilities. 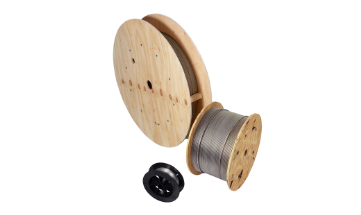 Tubing can be supplied in straight length form or coil form to reduce waste and eliminate the need for joints or fittings. Long coil precision tube further increases reliability and reduces cost by eliminating the need for tube-to-tube joints. 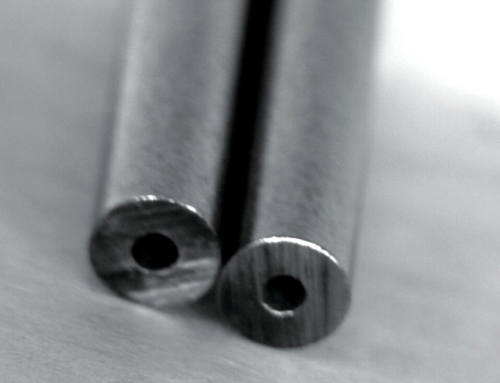 If you want an edge for your critical process control instruments, seamless tube is your only option. For more information, contact HandyTube at: 302.697.9521 or click here.